​We’ve got a whole lot of it, in fact. 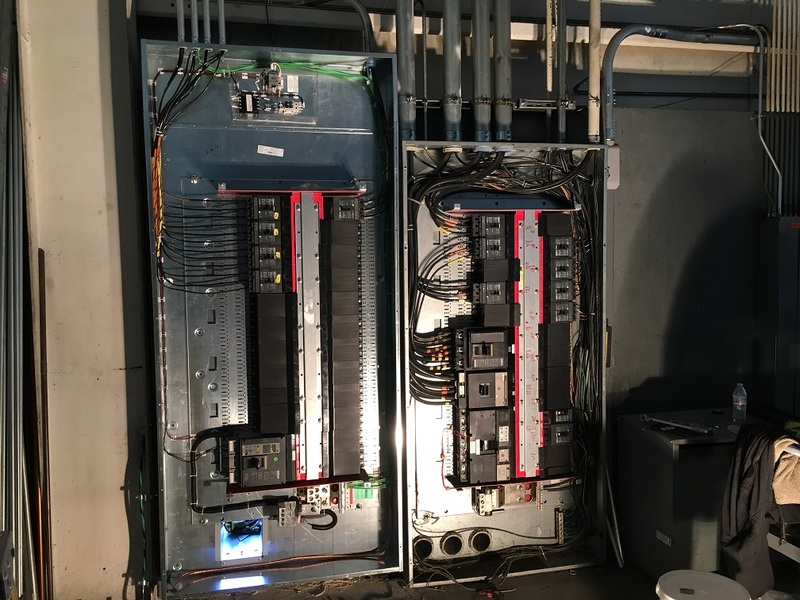 Millat Industries upgraded the main electrical service on the Annex portion of their Kettering building on May 13, 2017. 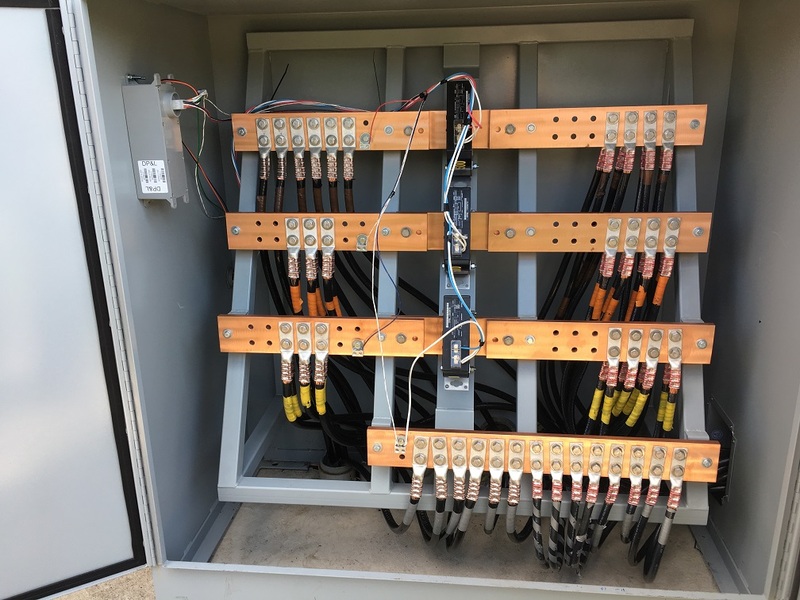 The upgrade included an additional 1200A panel, new Current Transformer Cabinet, and new 1500kVA transformer. 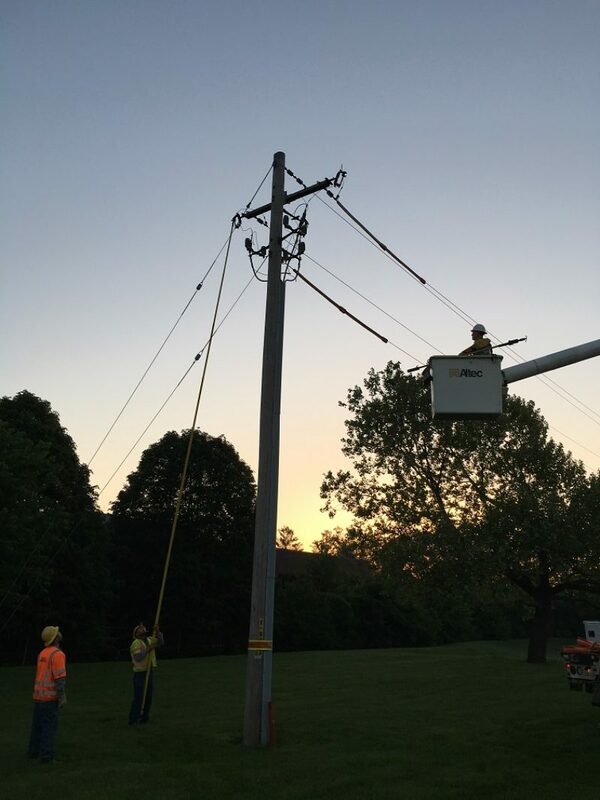 The major project was completed in just under 12 hours and required intense planning to minimize downtime. 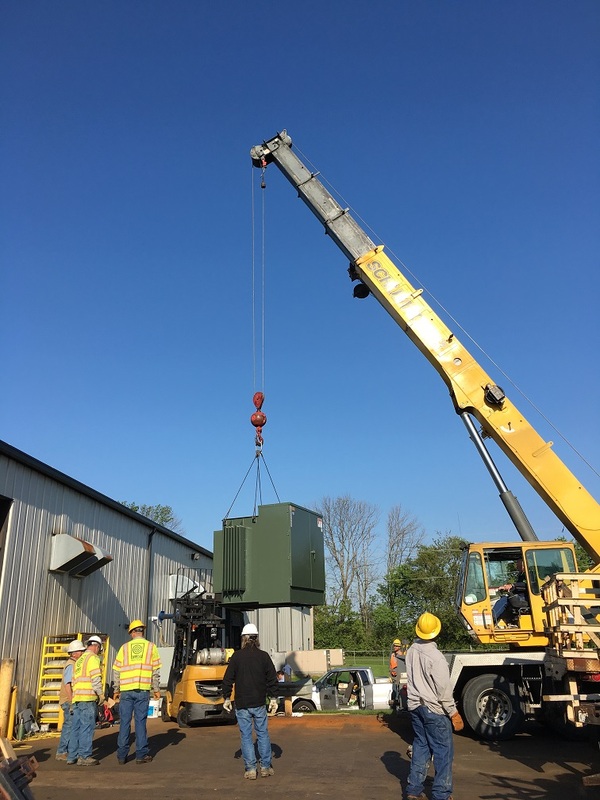 The upgrade doubles the electrical capacity of the building to allow for future growth and ensures reliability of our operations.